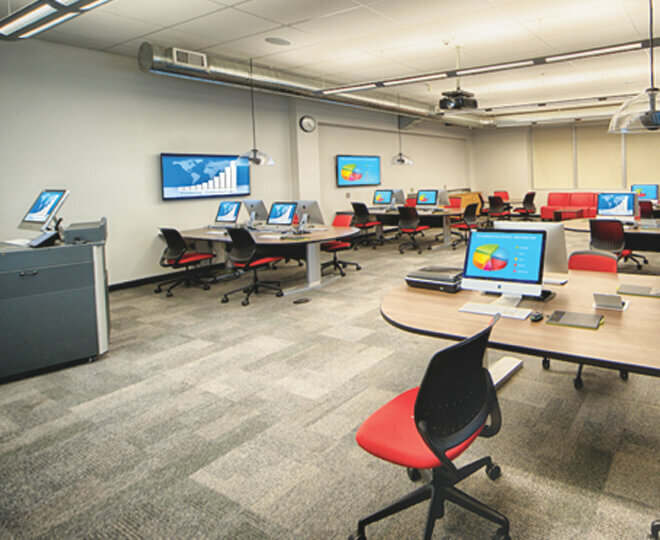 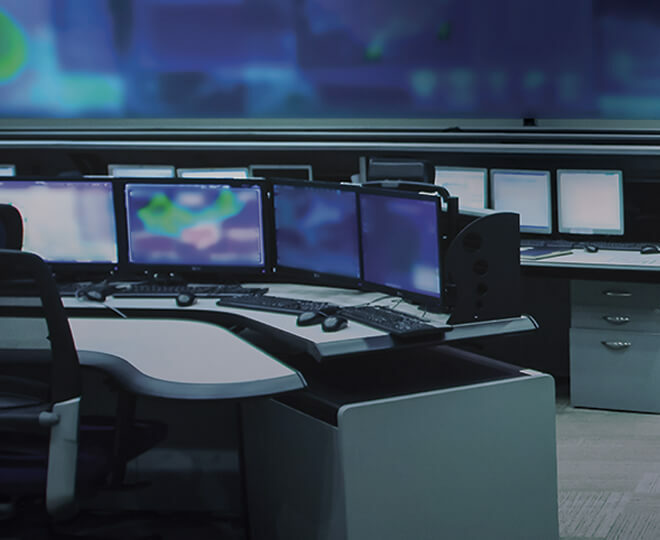 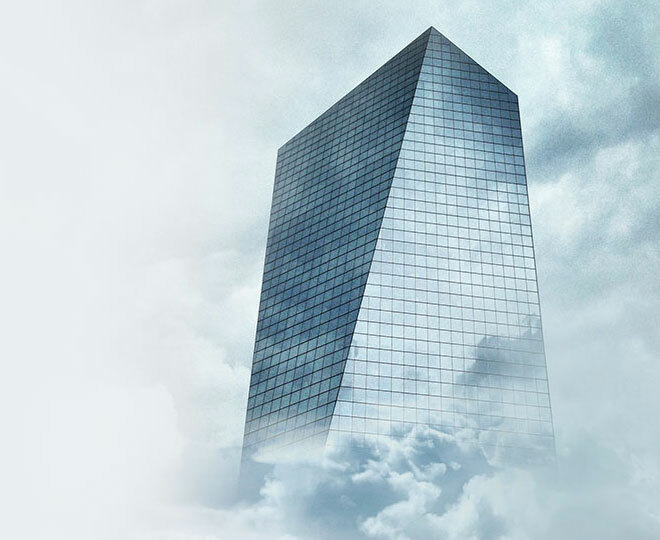 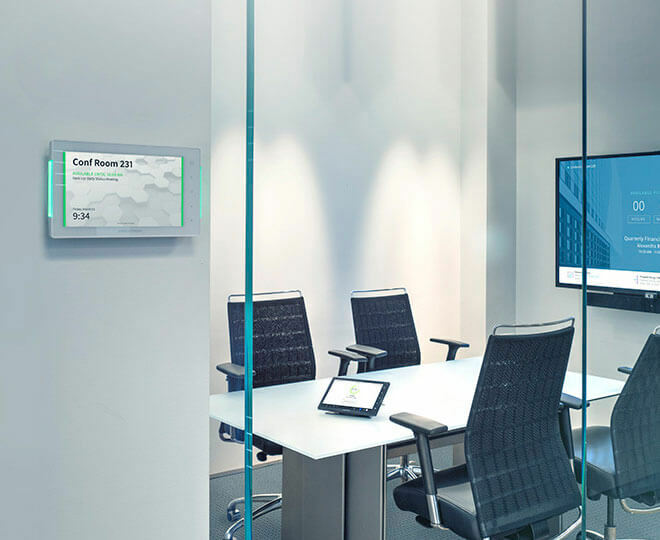 Crestron Enterprise Room Solutions optimize workflow and resource management, so people work smarter and more efficiently. 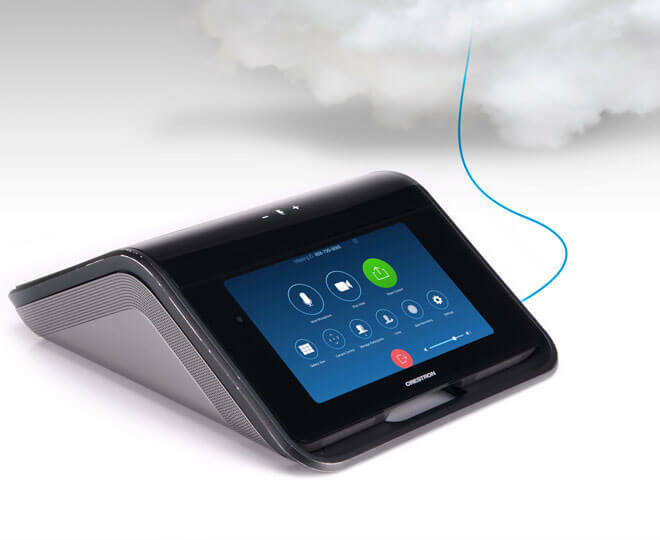 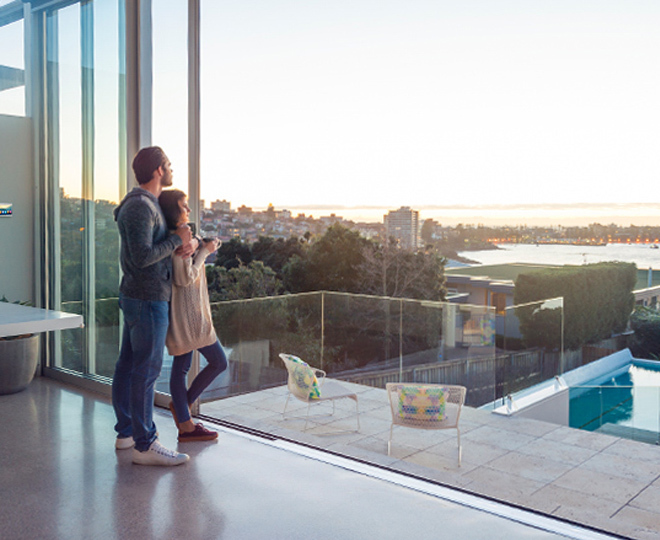 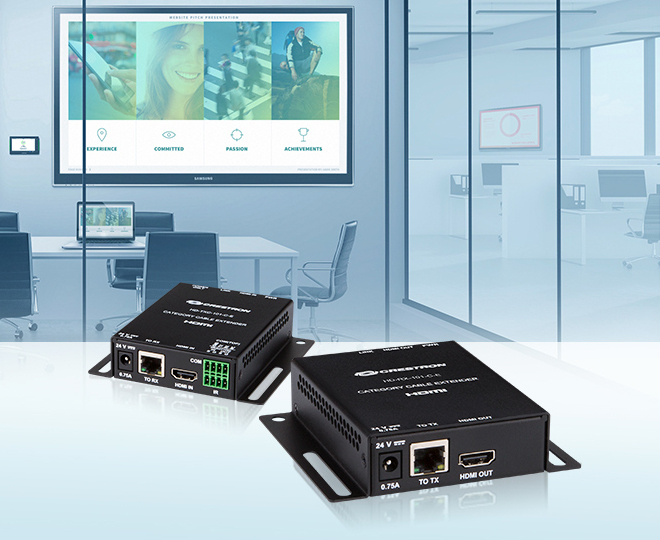 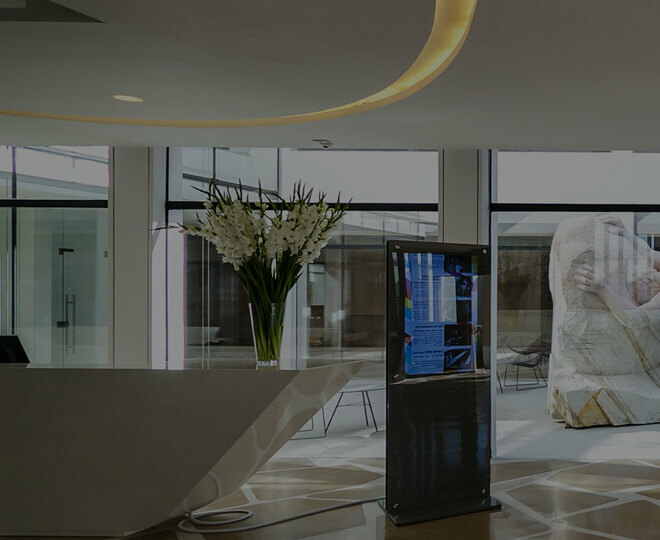 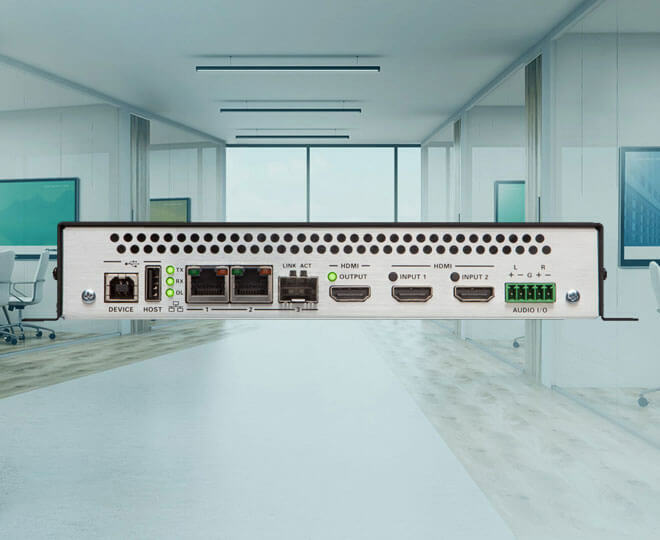 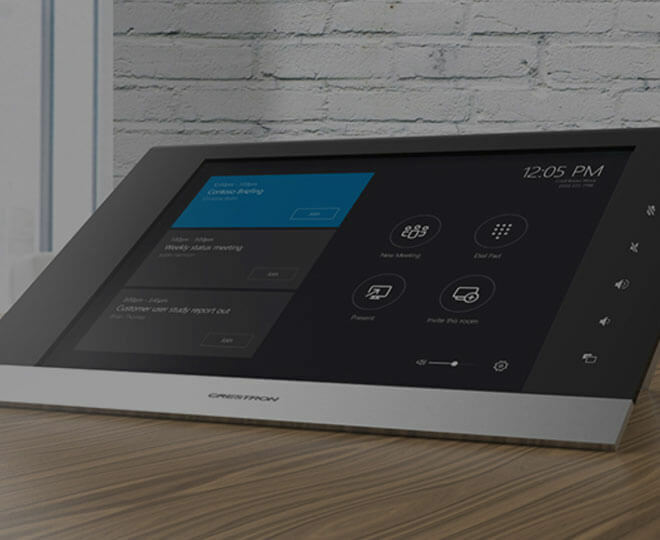 Crestron is the only single platform that enables you to easily do whatever you want – call, present, collaborate - in all your spaces, and manage them securely on the network. 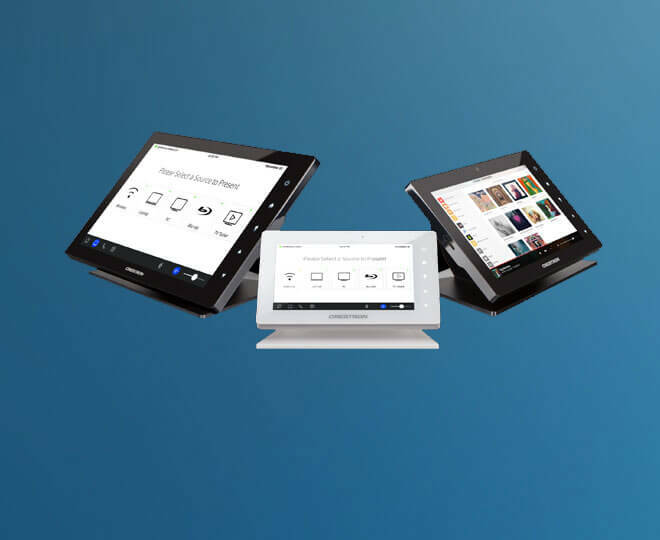 Get groups connected and collaborating instantly with the most powerful, scalable and affordable tabletop meeting solution. 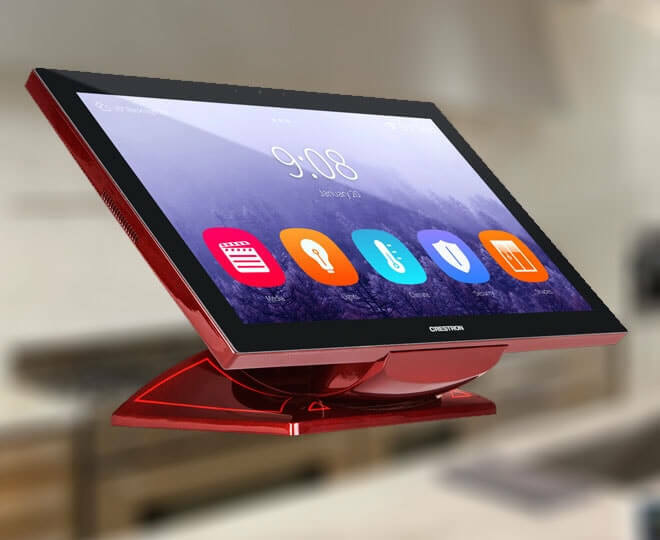 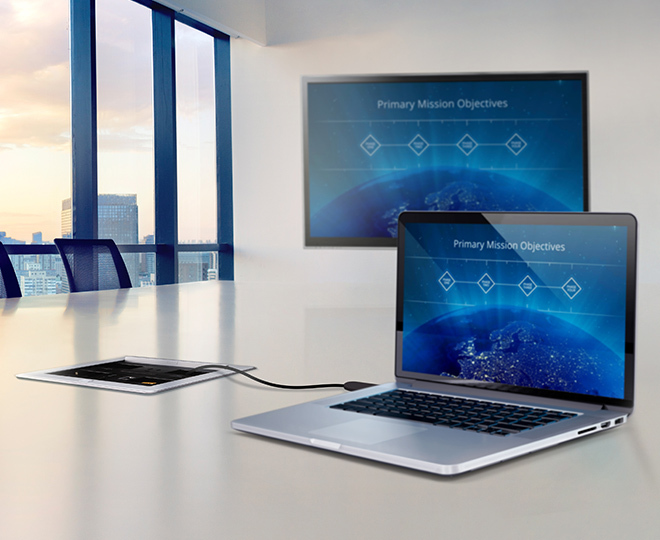 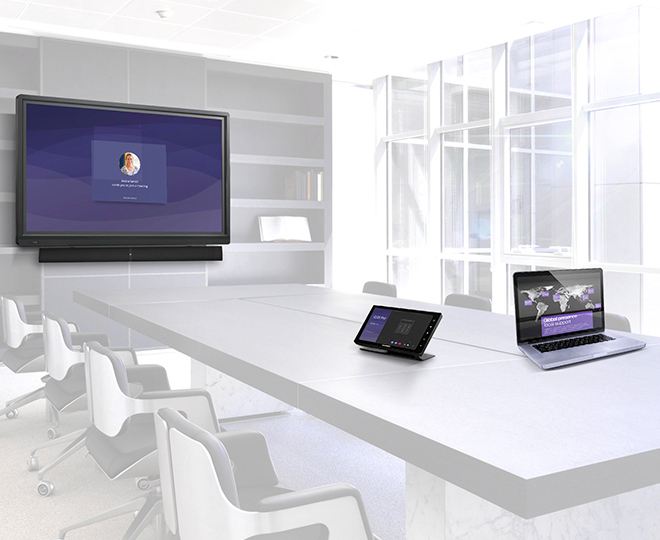 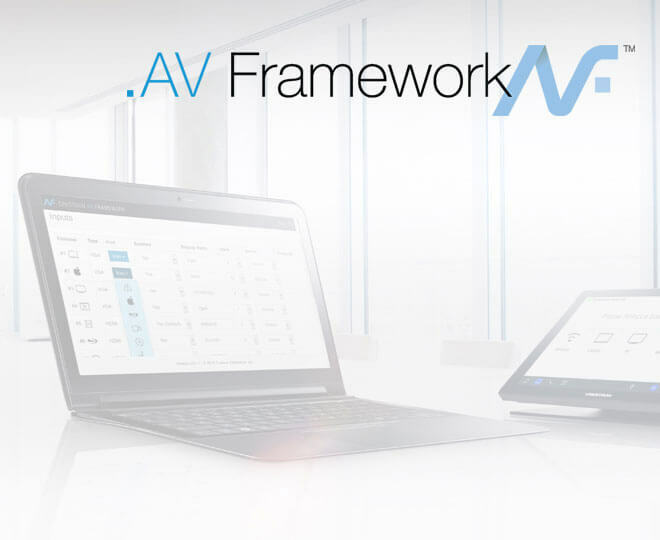 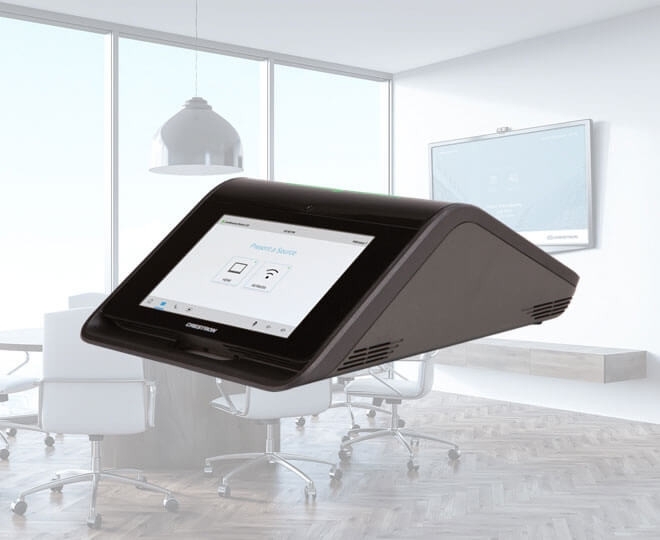 Empower larger meetings with state-of-the art dual-display presentation, video conferencing, and extended collaboration – all without any programming. 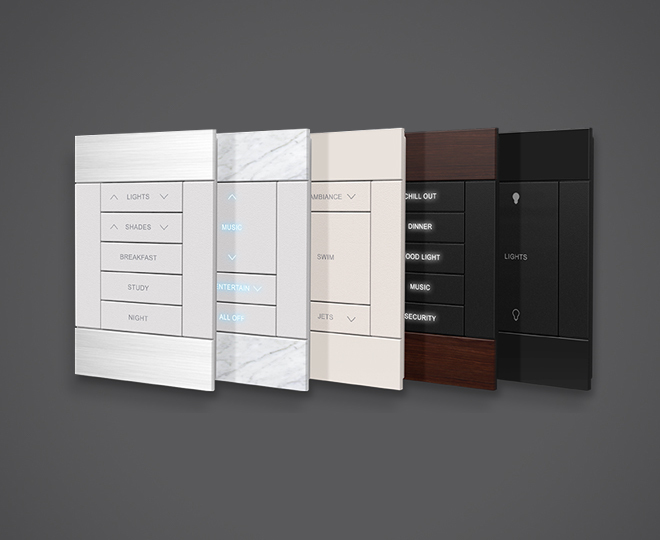 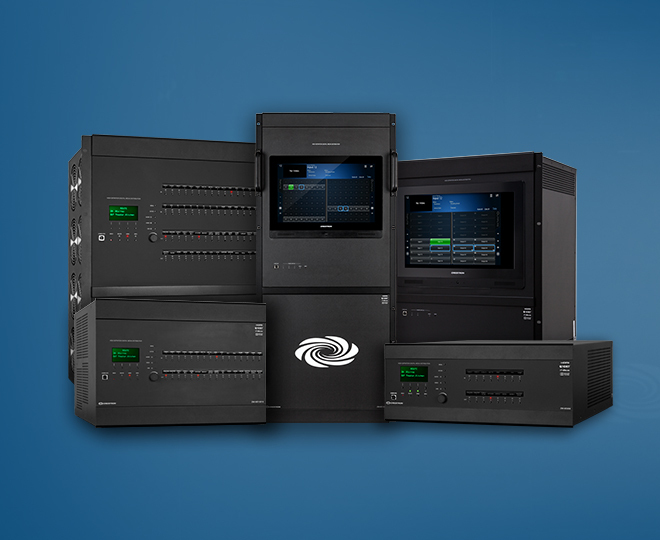 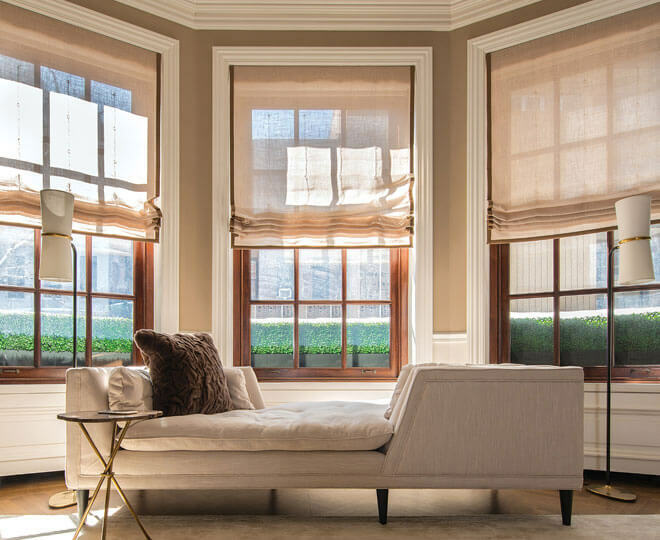 Crestron designs and engineers best-in-class hardware and software to work together as a single solution. 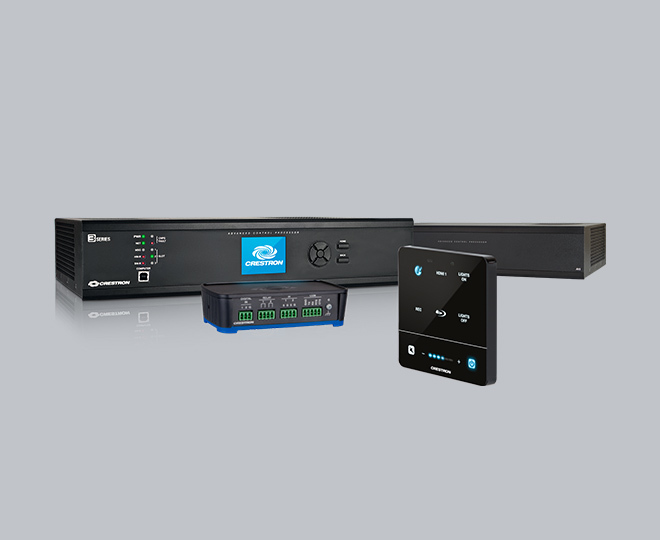 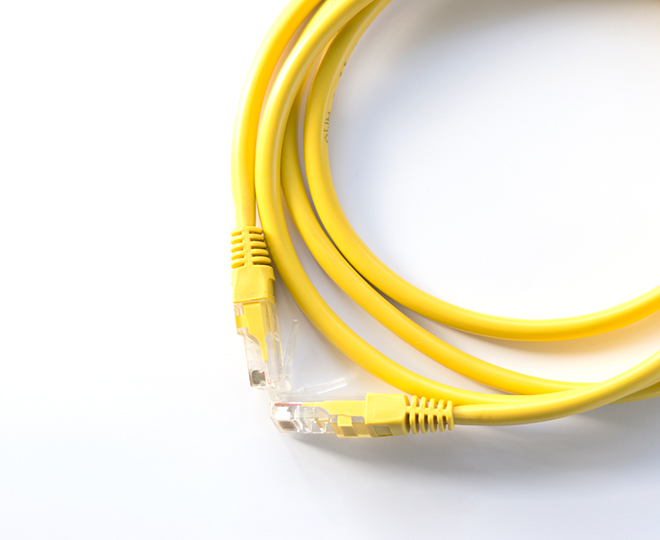 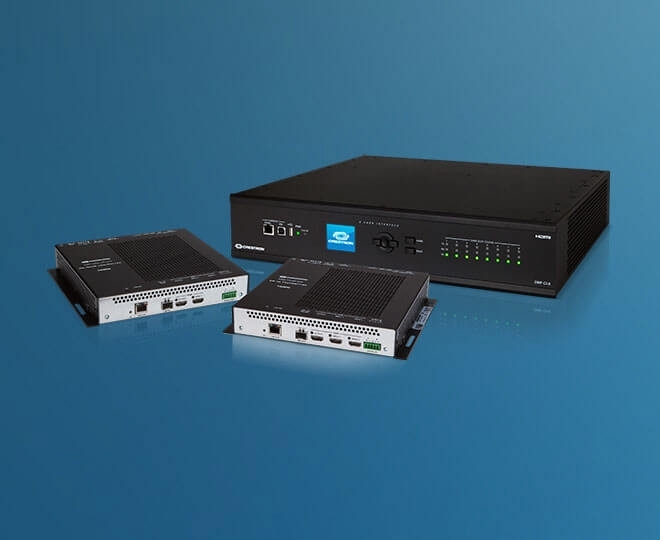 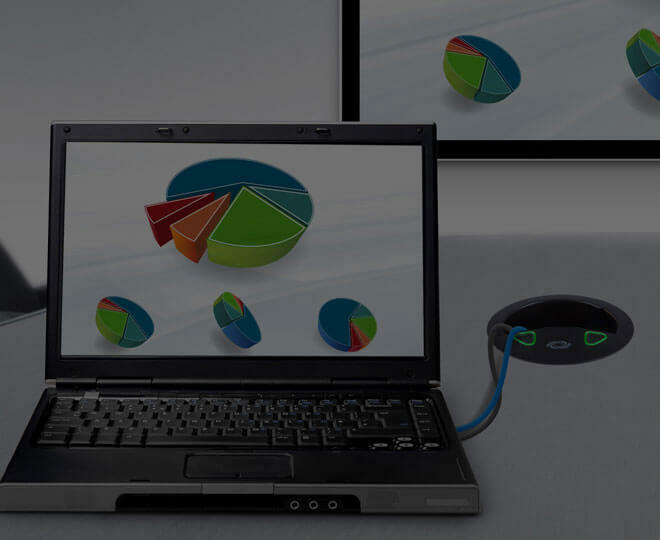 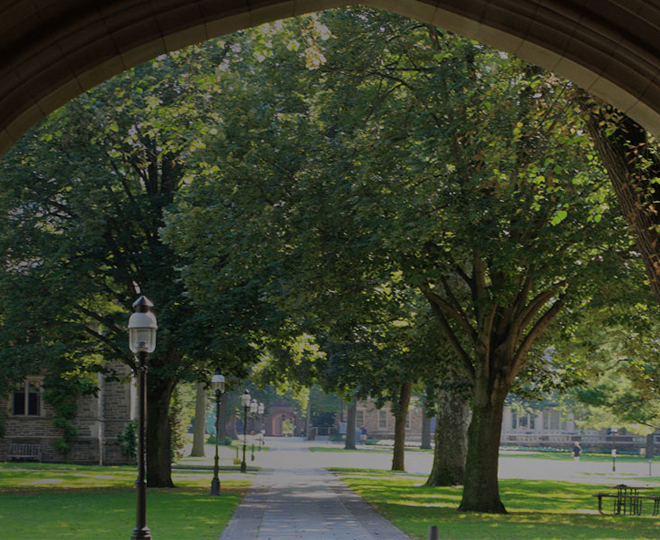 Built on standard infrastructure, our technology is easy to install and use, scalable, repeatable, and manageable. 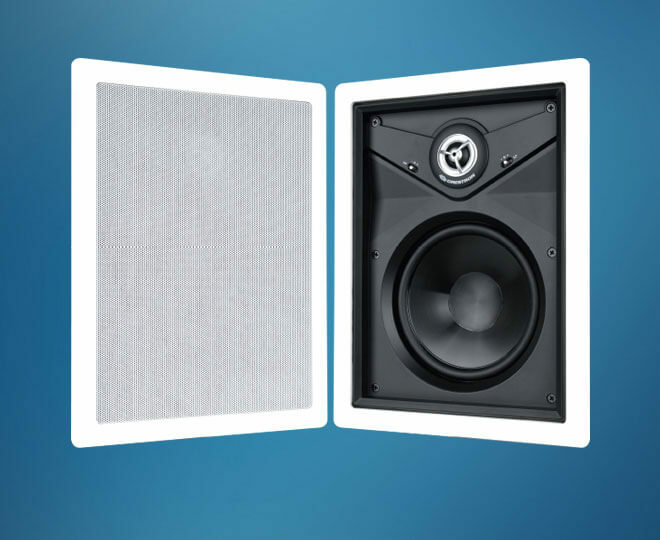 Sound is the most important element of any space. 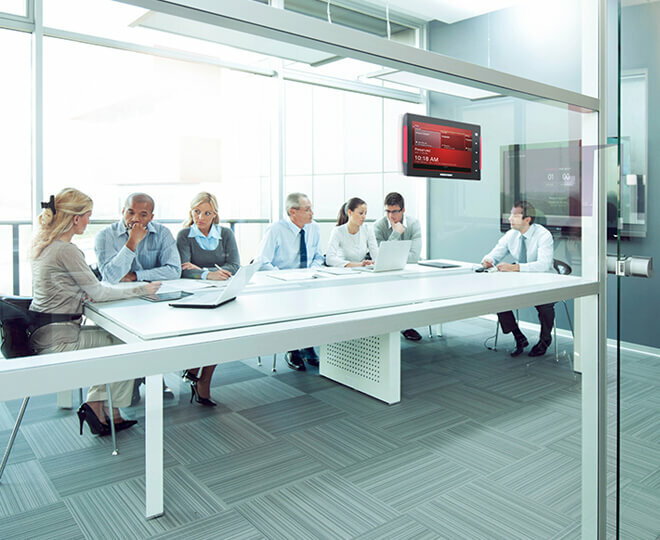 If you can’t clearly hear and understand everyone in the room or on the phone, nothing else matters. 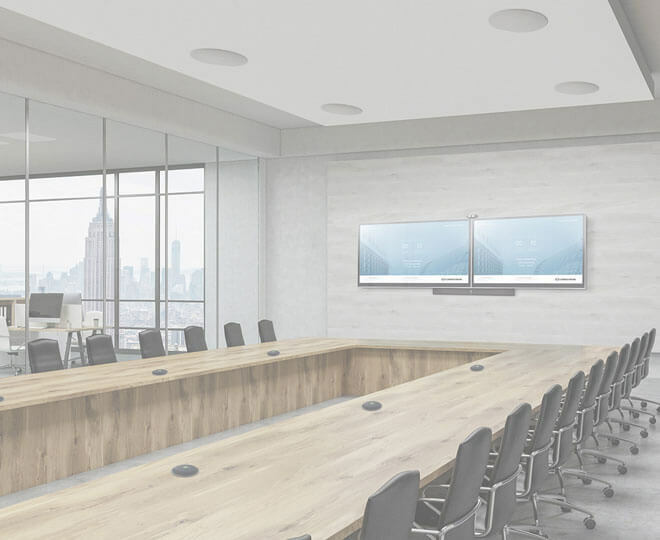 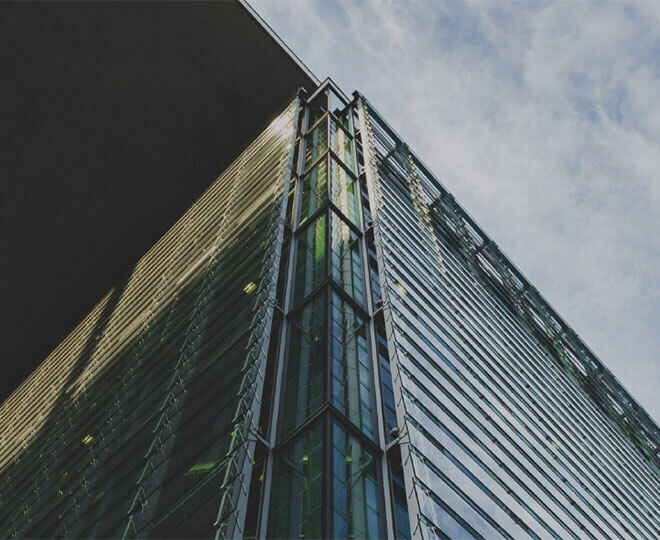 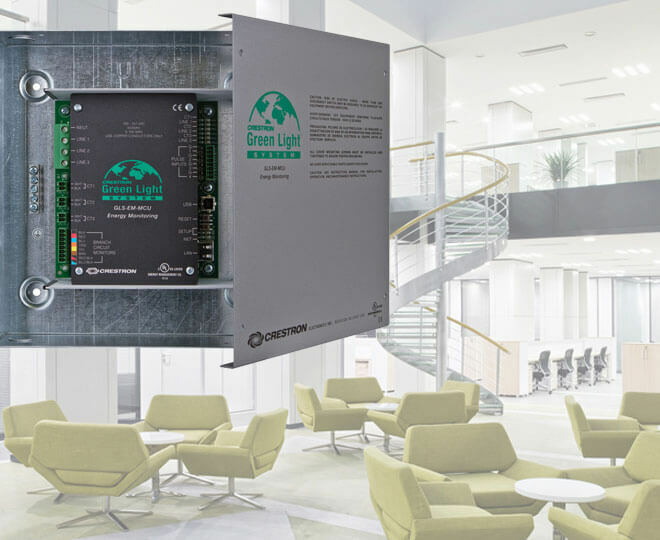 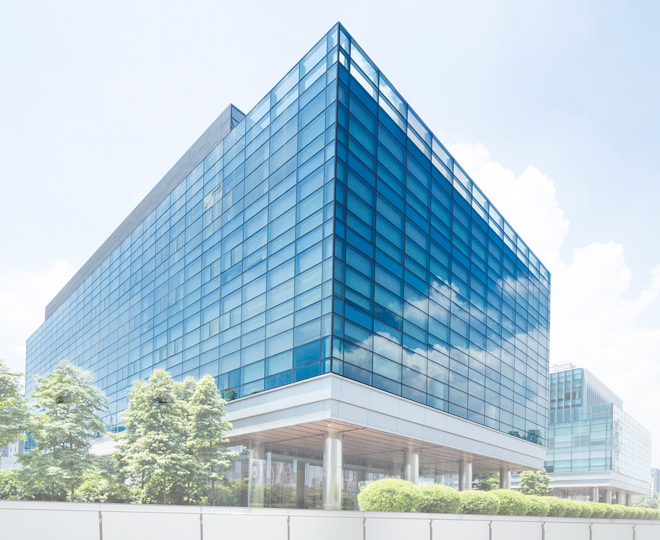 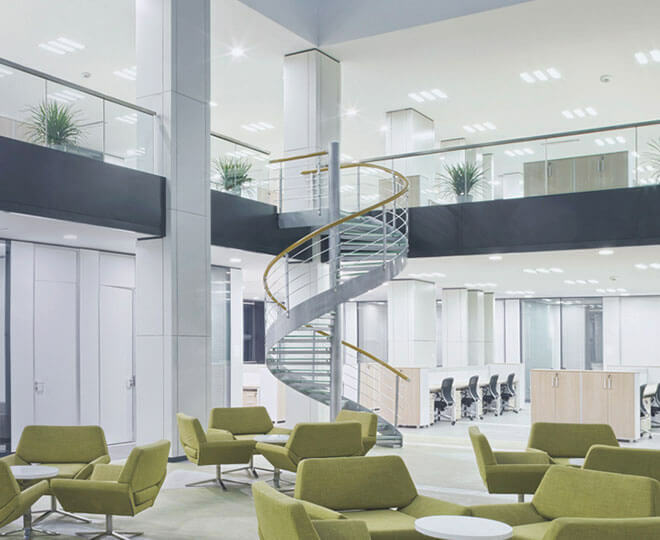 With open spaces, glass walls, metallic surfaces, and high ceilings popular in modern building designs, it’s increasingly difficult to properly tune rooms for optimal intelligibility. 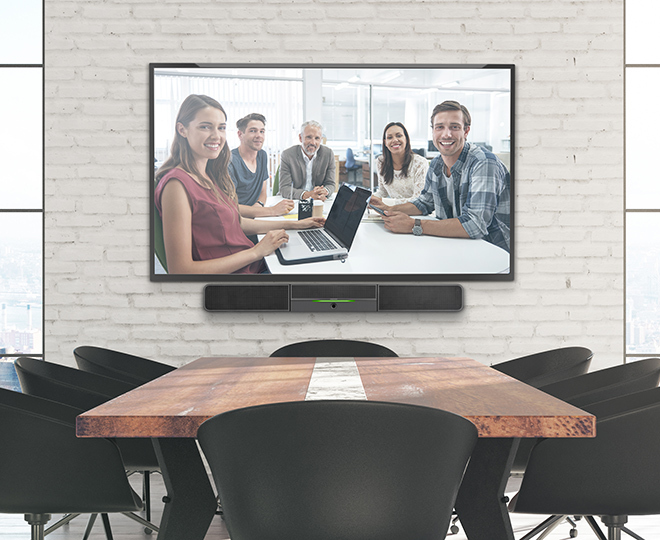 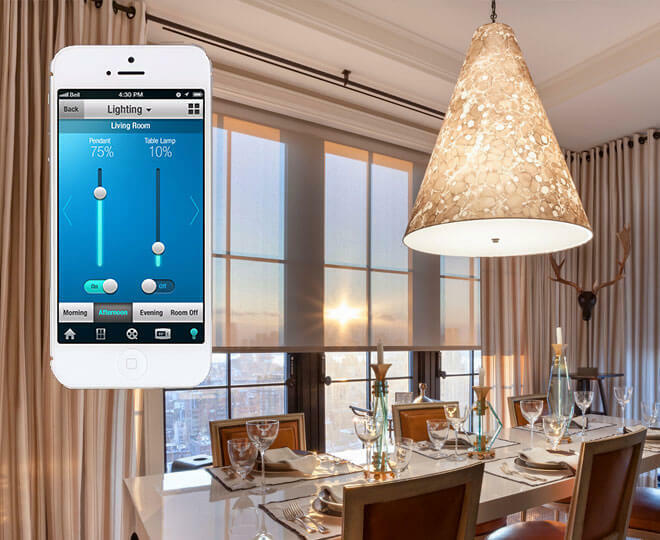 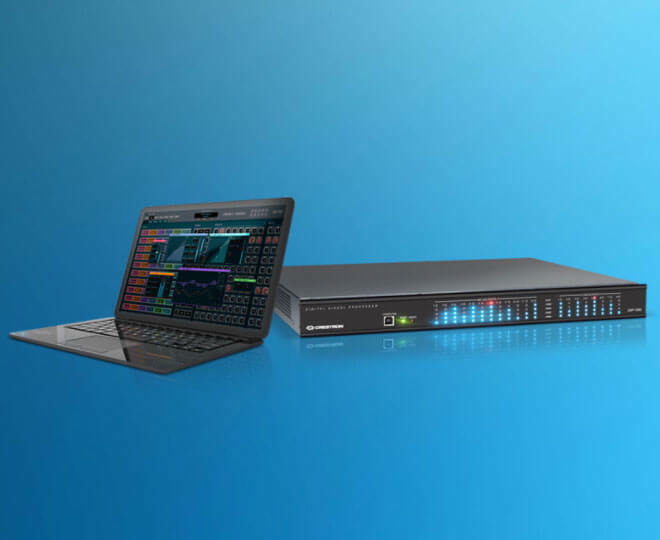 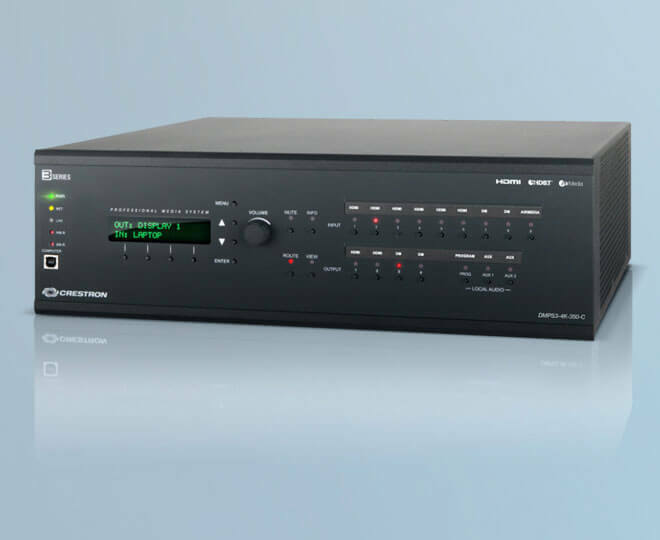 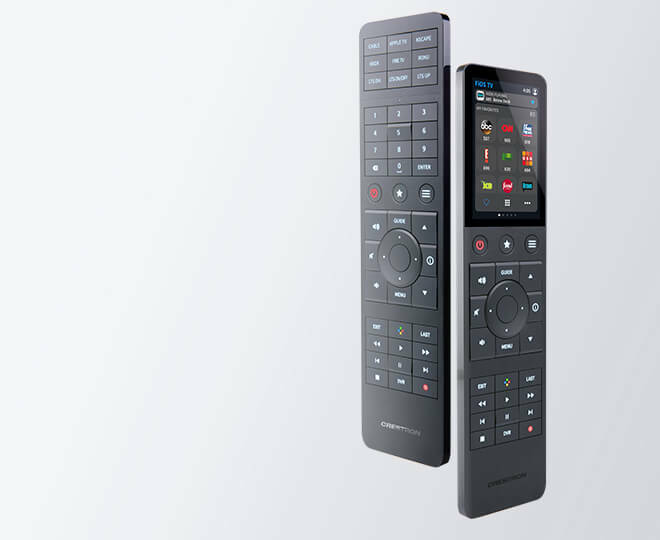 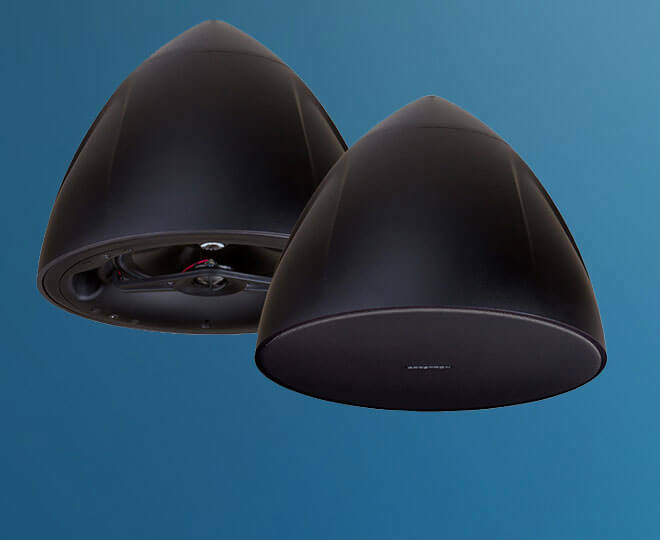 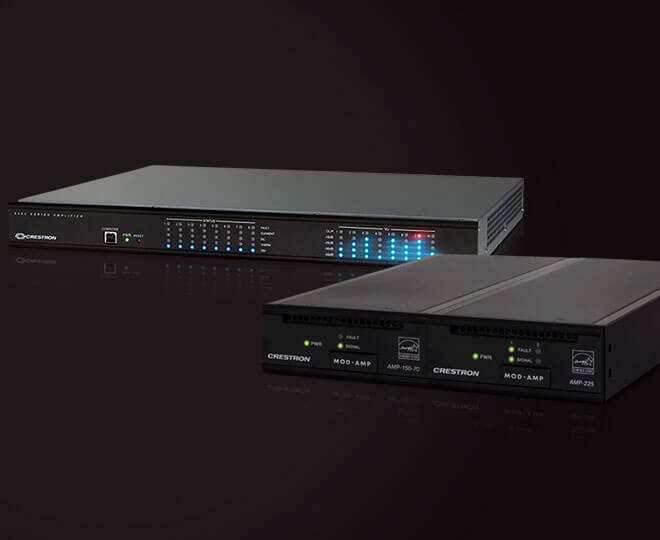 Crestron makes it easy to get the best audio experience in every space across the enterprise. 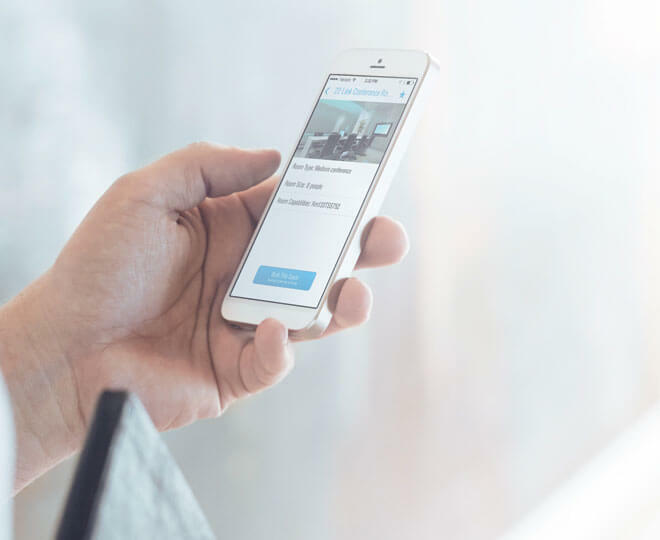 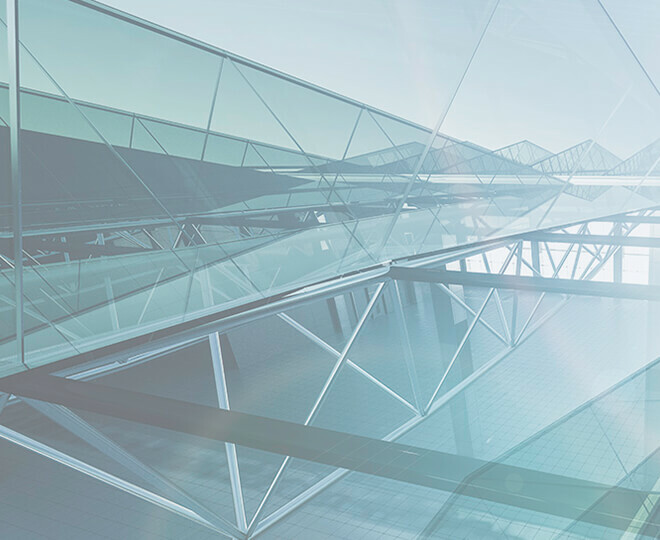 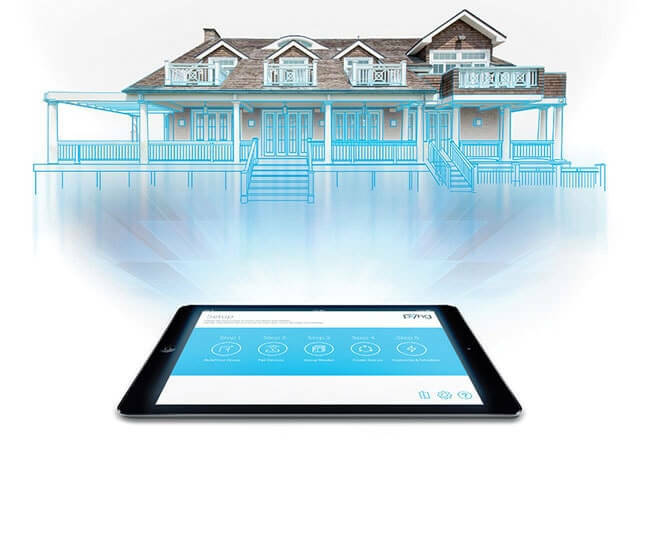 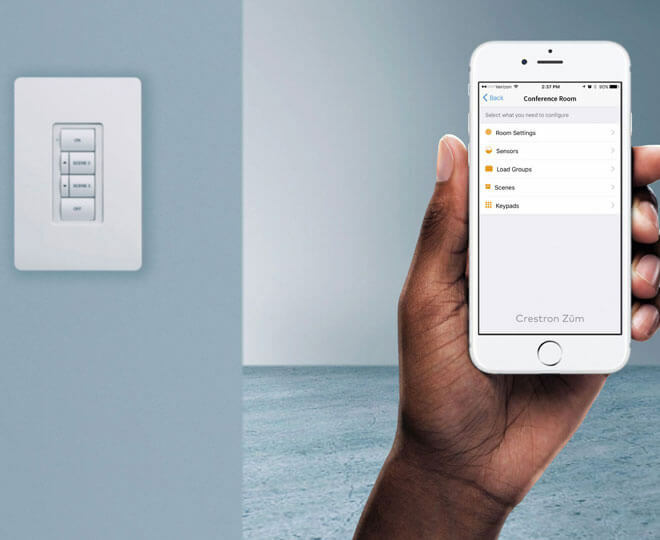 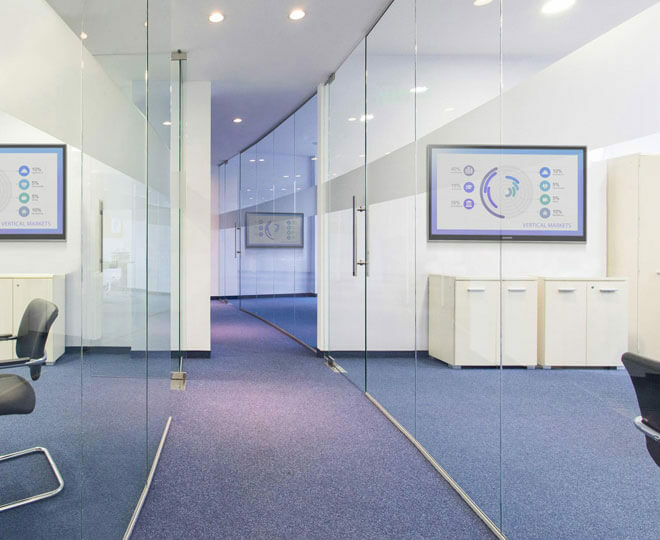 With direct, secure connection to the most popular enterprise calendaring platforms, Crestron makes it simple and convenient to locate and book available meeting spaces from anywhere you are: in the hallway; in the room; or on the app. 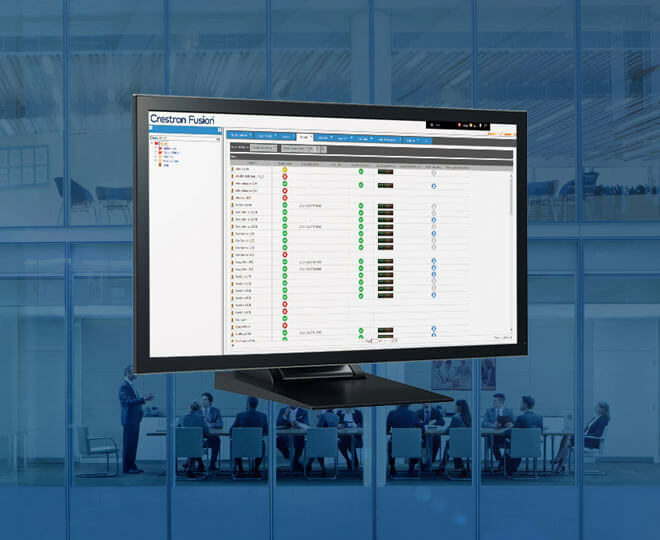 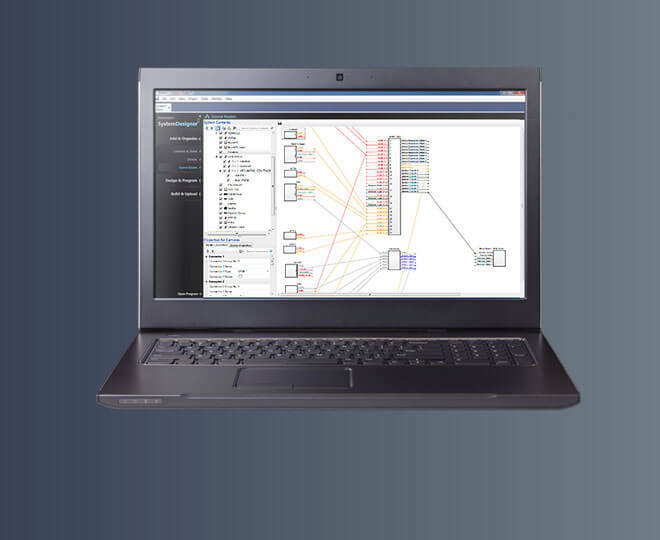 Crestron Fusion monitoring and scheduling software adds a layer of intelligence to turn an organization into a high-performance enterprise.